Prostate cancer is the most common solid organ cancer in men. Last year there were 164,690 new cases, and 29,430 deaths related to prostate cancer. While the incidence varies in different countries, genetic makeup, diet, and exposure to carcinogens contribute to the development of the disease. White males over fifty have a higher likelihood of developing the disease, and black males more frequently develop a more aggressive type of prostate cancer. The good news is that there are new advances in the diagnosis and treatment of prostate cancer. There are a significant number of men with an elevated prostate-specific antigen blood test who undergo expensive and invasive testing looking for prostate cancer. Many of them don’t have the disease. Recently there have been breakthrough developments of new genetic markers and more efficient diagnostic testing that can help determine whether or not a biopsy is needed. These tests may involve the collection of blood and urine and even an MRI of the gland. 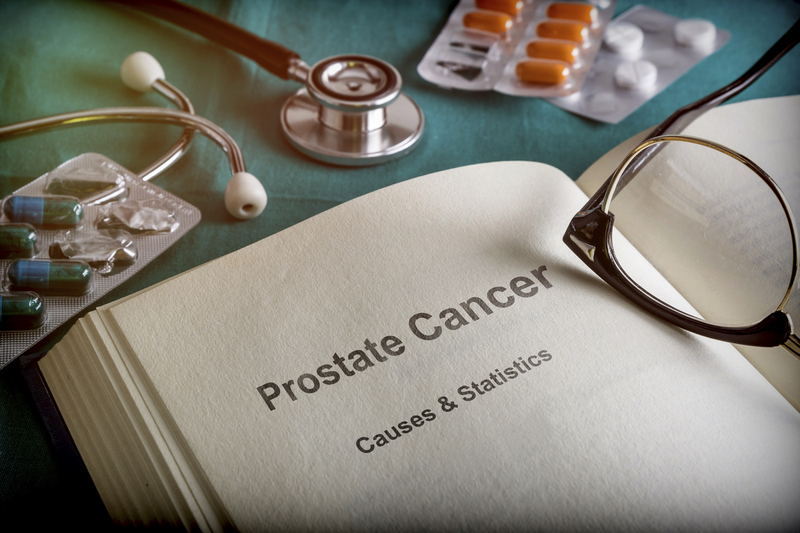 There are a wide variety of treatment options available for prostate cancer patients depending upon the aggressiveness and stage of the disease. These include, removing the prostate with a minimally invasive incision or a robotic procedure; radiation with or without seed implantation, cryosurgery (an outpatient technique that freezes the prostate gland); and HIFU (high-intensity focused ultrasound, which destroys the cancerous tissue with ultrasound waves). In some cases with a very slow growing tumor, the patient may elect to do active surveillance where he is monitored at regular intervals. If you want to learn more about the advances in the diagnosis and treatment of prostate cancer, contact the experts at Georgia Urology.